Disclosure: As a photographic advisor to Light Crafts Inc. we are partly involved in the development of LightZone 2.0 (mainly requesting features and testing the software). Still what we write is our personal opinion and not the one by Light Crafts. When we discovered LightZone (read our review especially if you are new to LightZone) in December 2005 we found this to be an application with a lot of potential. 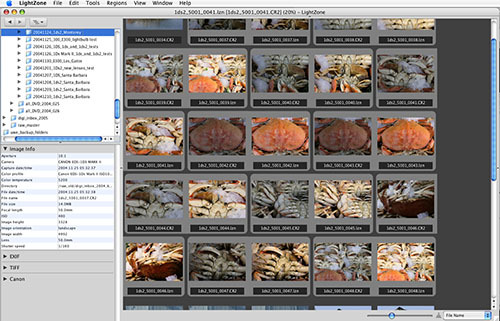 Since then LightZone improved its tool set quite impressively with the latest version 1.6. So far LightZone's workflow features (mainly the browser) had been very basic but this is changing now with version 2.0. This clearly shows that LightCrafts is listening to the demands of its users. The rest of this introduction will highlight the new and improved features in LightZone 2.0. Best you download a free demo version and experience the new version 2.0 yourself. Note: A great way to learn LightZone is to look at the entries in our LigthZone Contests. Here other readers share what they do to improve images with LightZone. Because you get all the steps of the processing you can learn from their experience. 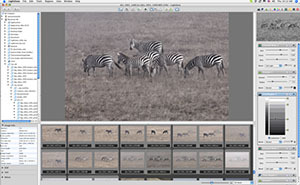 The browser in 2.0 uses the proven layout of current raw converters (but remember that LightZone is not just a RAW converter because it allows powerful selective editing). Via simple keyboard shortcuts or the menu the Browser can be switched into the Editor Layout which allows a much larger image window. 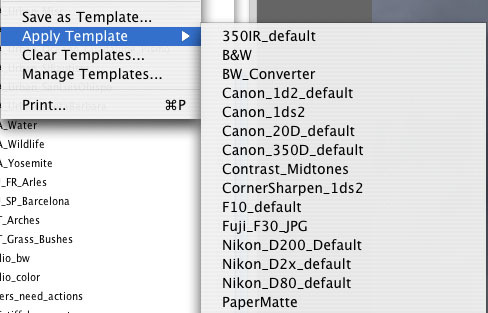 A very nice feature in the new LightZone 2.0 Browser is the grouping of files. RAW files and the LZN files that use these RAW files get grouped so that you can see that they belong together. 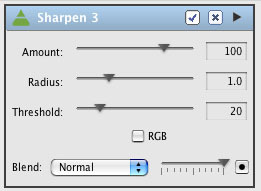 Sharpening now allow the use of a Threshold to avoid sharpening of noise. 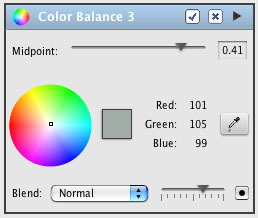 This tool mainly allows to treat color casts in different tone ranges separately. You can e.g. correct a cast in the shadows different than in the highlights. This is very important because often the shadows and the highlights are illuminated by different light sources. 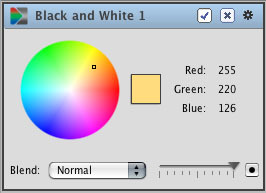 Finally LightZone got a color picker to adjust the global white balance via neutral gray objects. 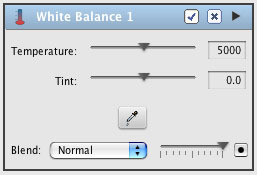 Note: Because you can restrict all tools to Regions you may of course even change the white balance of selected areas. 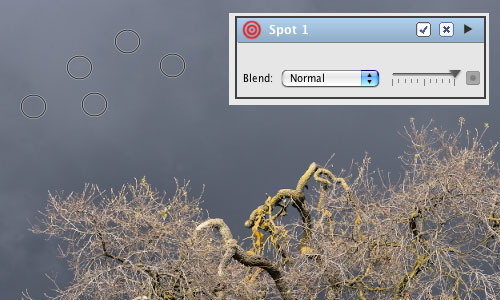 The Spot tool is essentially based on the LightZone Clone tool. But you can apply corrections much faster by just clicking on spots. Later you can fine tune the clone source and size. Combined with the new tools templates you can even copy a spot layer from one image to other images (dust spots often show in exactly the same locations). This is a very powerful feature in version 2.0. The are two ways to copy tool stacks from one image to many other images. You just copy the tool stack from one image to as many images as you like. Most settings get copied including all regions. This allows unheard batch correction to other images. More details will discussed in our soon released LightZone chapter as part of our RAW book. This way you can create a whole library of tool sets that can be applied to other images (somehow like Photoshop actions but because of even copying regions it can be even somehow more powerful). Tool Templates are real time savers. Note: We worked for the last 30 to 40 days with early versions of LightZone 2.0 and revisited likely over 1000 of our images from 2003-2006. In nearly all cases we were able to get as good or better results as ever before and this with less effort (more intuitive). Without the new "Apply Template" feature it would not have been possible. 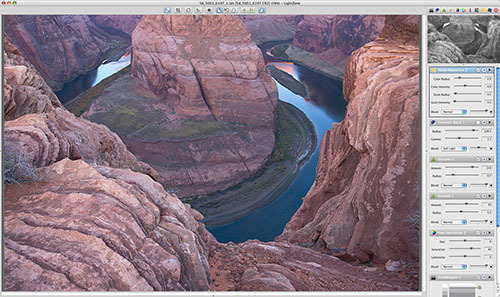 The LightZone 2.3 improves focuses on the integration with Lightroom, Aperture and iPhoto (we use LightZone with Lightroom all the time and can tell it works very well). We quote: "..Beginning 3/19/2007, Light Crafts will offer LightZone Basic, its best-of-breed photo-editing package, for the discounted rate of $99.95 (regular price: $149.95) to Lightroom and Aperture users, enabling them to take advantage of patented visual editing technology seamlessly within these proprietary photo databases.". Also DOP readers get a special discount (see below).